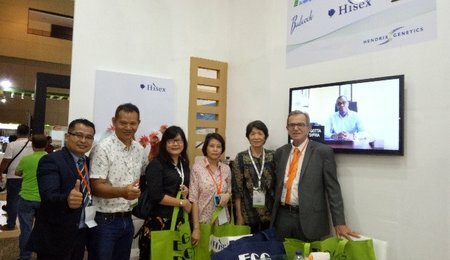 Last week the bi-annual tradeshow ILDEX took place in Jakarta. This event is organized by VNU Exhibitions, a daughter company of VIV. 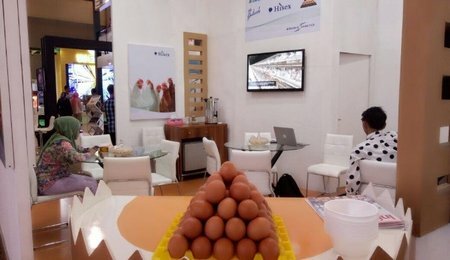 Our subsidiary PT ISA Indonesia was present, as always. 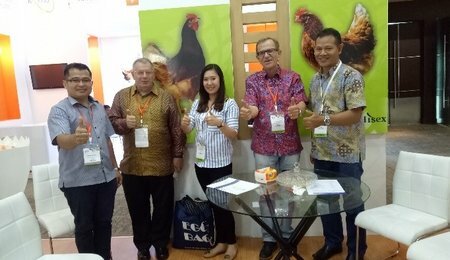 We have Grandparents Isa Brown and Hisex Brown to supply the Indonesian market. 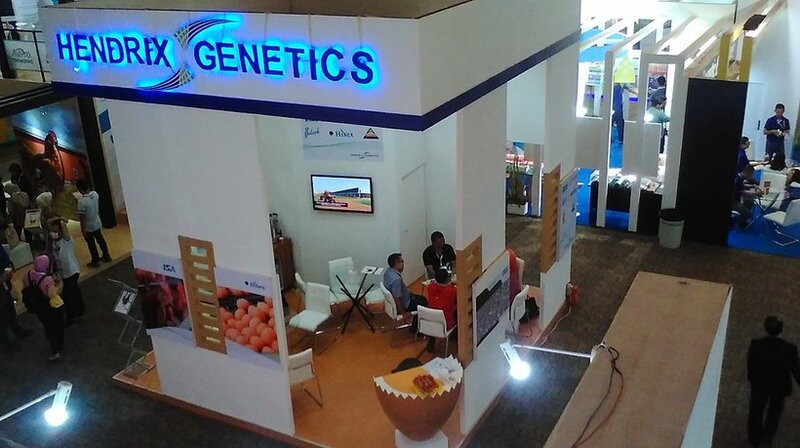 We had a very nice booth that attracted a lot of attention. 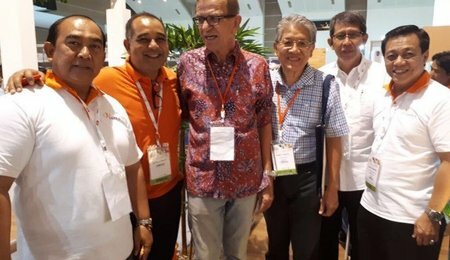 We welcomed PS customers, layer farmers, officials and many other friends in the industry. New and old customers shared their experiences and were updated with the latest news.